Turn your tiny pup into an adorable little teddy bear this Halloween by dressing them in this brown teddy bear pet costume. 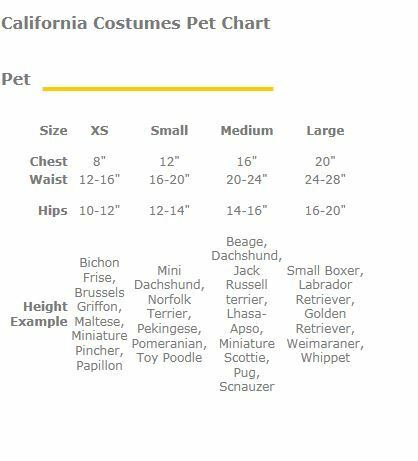 This costume comes with a headpiece and bodysuit to quickly and easily make your dog�s transformation come to life. This brown teddy bear features a red bow tie and looks like it is walking on its own two feet. This costume is a hilarious option for your pet and will let them join in on all the Halloween festivities.